The Swan Trust deserve our congratulations on the fifie Swan’s victory in being made 2011 flagship by the National Historic Ships. 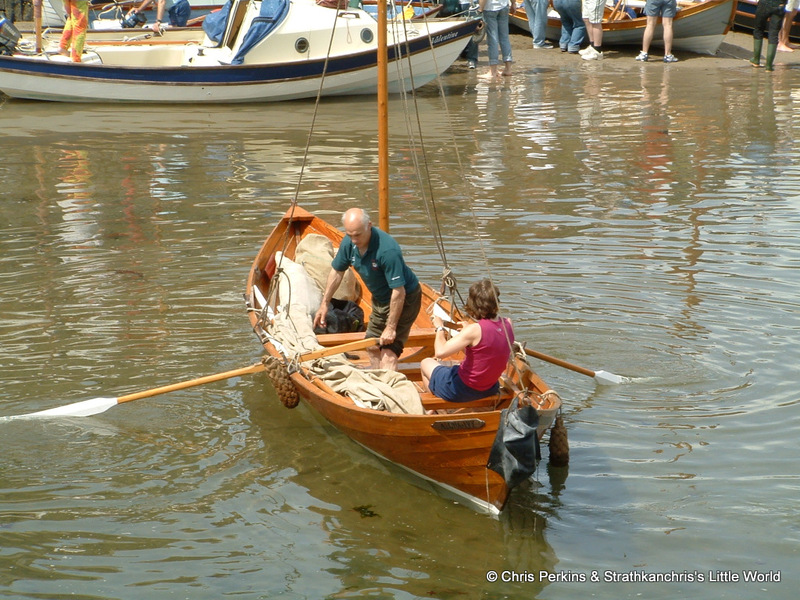 Humber sloop Spider T came second in a close contest. The award presented to Swan goes to the owners of the vessel on the National Historic Fleet with the most impressive seasonal programme of public events in the forthcoming year. The winners receive a special pennant to mark her flagship status, and a grant of £1000 to be spent on the vessel’s upkeep. 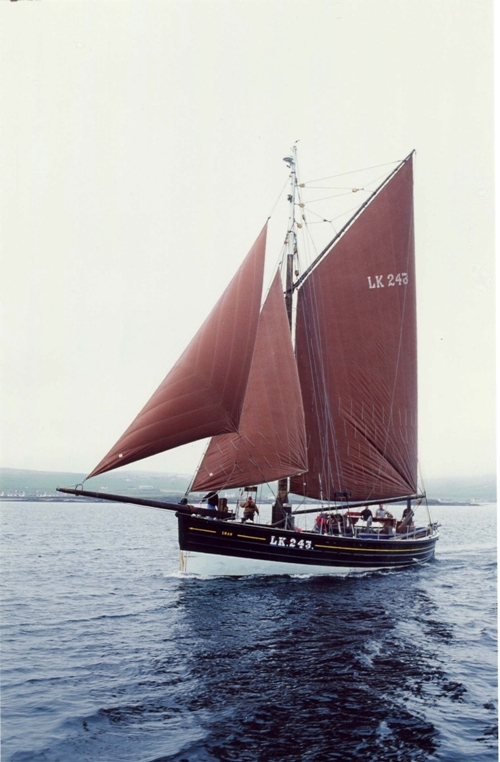 A fifie herring drifter, Swan (LK243) was launched in May 1900 at Hay and Company’s yard in Lerwick in the Shetland Isles. Having survived two world wars and then falling into disrepair, this vessel has now been restored to her former glory by a team of dedicated volunteers. The judges were particularly impressed with the breadth of Swan’s summer programme which, starting in her home port, will take her to the Orkneys; along the Caledonian Canal; to Waterford to compete in the Tall Ships Race to Glasgow, and then to Norway, engaging throughout with the large number of young people who will form her crews, and inviting visitors on board wherever she goes. 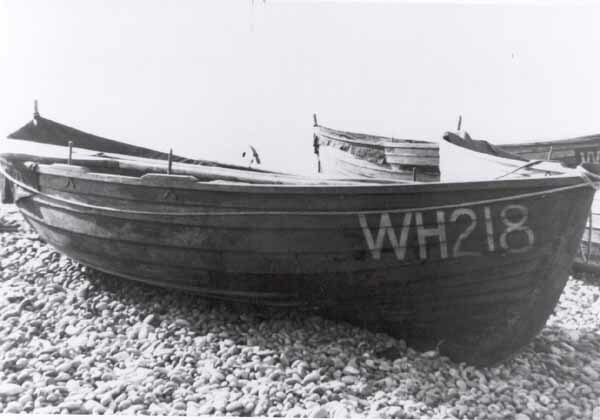 Swan is one of some 200 vessels of pre-eminent national significance which together form the UK’s National Historic Fleet. Runner-up Spider T receives a £250 grant which will also go towards supporting the vessel and promoting the Flagship of the Year scheme. Humber sloop Spider T’s owner Mal Nicholson is a regular contributor to intheboatshed.net, usually on the subject of Spider T herself. 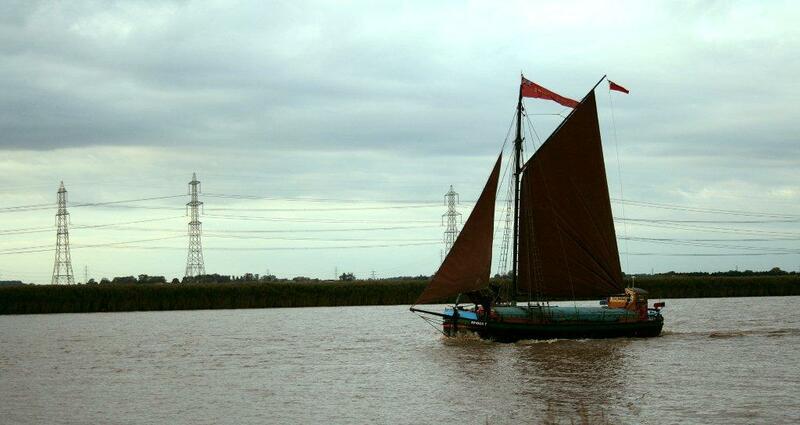 For more posts about the Humber sloop, click here. 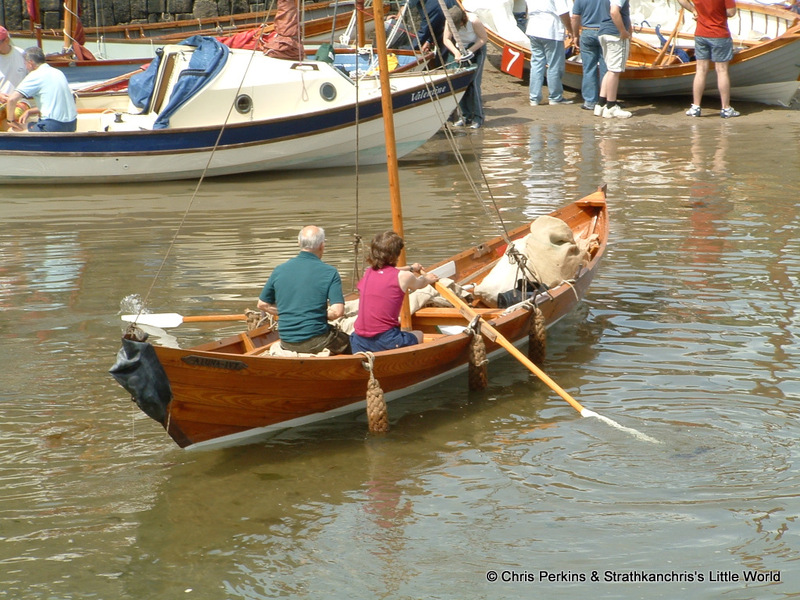 These photos of the Aluna Ivy at Portsoy come from Intheboatshed.net supporter and award-winning amateur boatbuilder Chris Perkins, and follow some earlier shots provided by John Lamb. Thanks Chris! 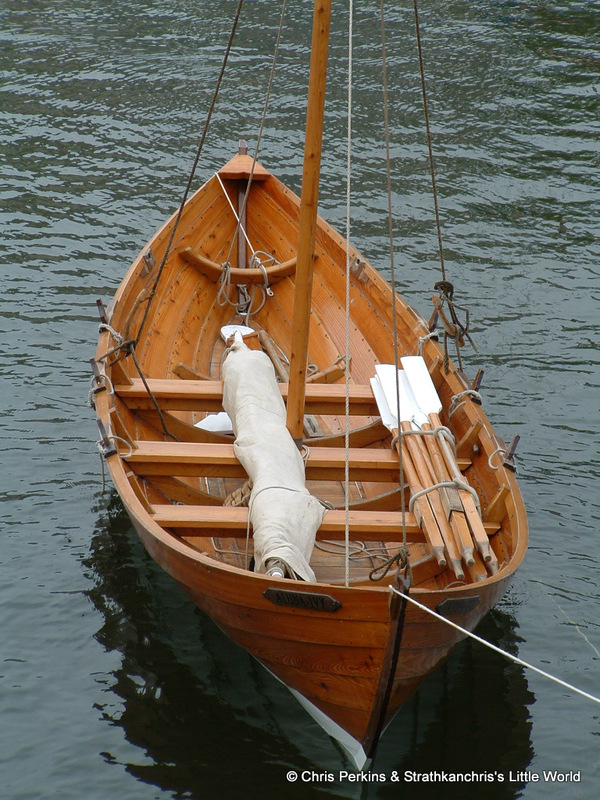 Chris is currently heavily involved in building the first St Ayles skiff, an Iain Oughtred-designed rowing skiff developed for the Scottish Coastal Rowing Project, which plans to foster rowing racing. Chris has also pointed out a web page showing and naming the parts of a traditional yole. Don’t miss something good. Sign up below to start receiving the free weekly intheboatshed.net email newsletter.